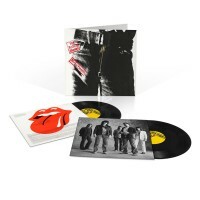 ‘Sticky Fingers’ has been repeatedly hailed as one of the Stones’ all-time great albums, capturing their trademark combination of swagger and tenderness in a superb collection. It continued the incredible outpouring of creative energy that had produced 1968’s ‘Beggars Banquet’ and ‘Let It Bleed’ in 1969. After ‘Sticky Fingers’, the Stones’ relocation to the south of France led to the double album masterpiece ‘Exile On Main St.’ The highly acclaimed ‘Sticky Fingers’ showcased the ever more inventive song writing of Mick Jagger and Keith Richards and formidable guitar licks from Mick Taylor. 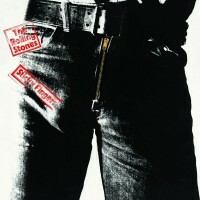 Andy says: The Stones at their greatest.